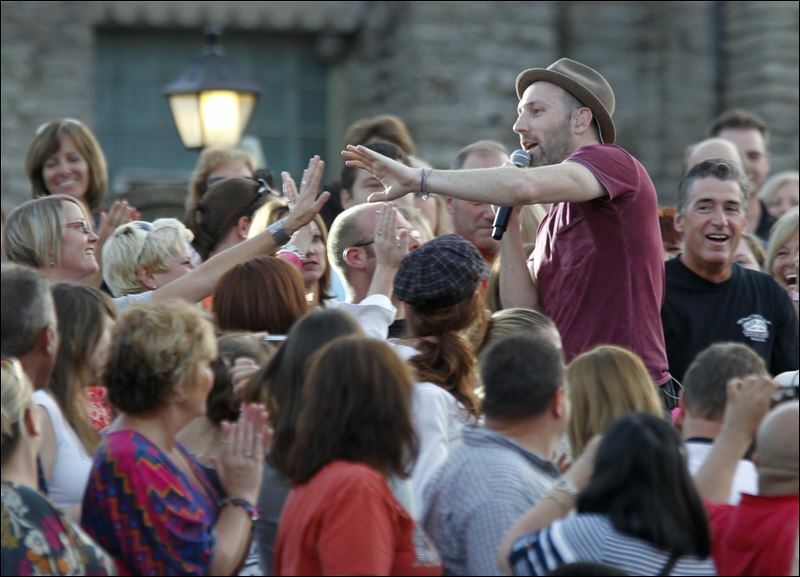 Mat Kearney 2.0: Experience Changes Everything | MND GMZ MINISTRIES: Reclaiming the Rules, Finding Identity in Christ. I was blessed to see Mat Kearney in concert for the second time last night. The mark of any good concert is incredible music (check), feeling connected to the artist (check), and of course those who experience it with you (check). Mat Kearney’s music has been the soundtrack to some of the most important times of my life. (If you haven’t checked out his music – you need to! I’ve included links to a couple of my faves.) This week I am leaving the bleachers to experience the goodness of God and movement of the Holy Spirit in a whole new way. I’ll write about it later, but for now I simply covet your prayers. I’d love to hear your stories about “getting off the bleachers” and experiencing God moving in your life or the lives of others so feel free to leave me stories! 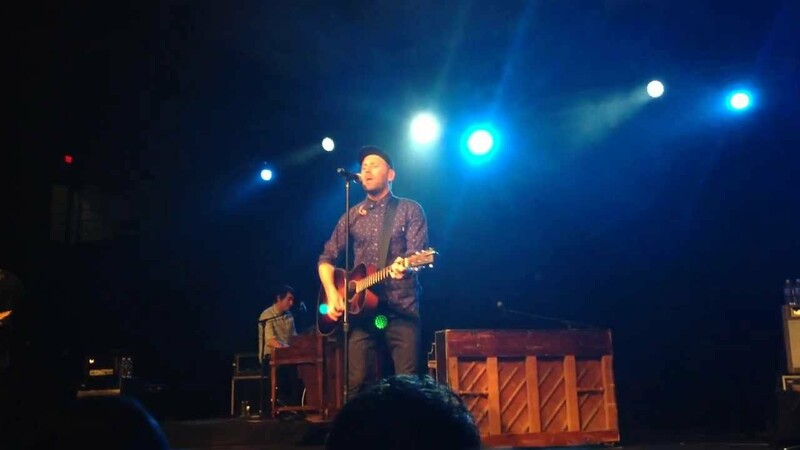 Hope you enjoy what I learned from my first Mat Kearney concert! I don’t know about you, but I’ve decided it is time that I stop sitting on the bleachers just observing. True change happens through experience. Learning about the artist and knowing the lyrics to the songs is great, but can never replace the impact and transformation potential of the experience. In order to truly believe that I am God’s beloved child and to truly comprehend His great love for me, I need to experience Him, not just learn about Him. It’s time I head to the front to fully experience His presence, and to “taste and see”. I hope you join me. Like I said, I’d love to hear ways you are avoiding the bleachers, fighting the crowds, and experiencing Jesus from the front row. How do you see God moving in the world around you and how has he called you to join him? And finally, thanks Mat – not just for entertaining, but for offering an experience of heartfelt and meaningful music!